Let’s face it, we were all pretty gutted when Rafael dos Anjos withdrew from his fight with Conor McGregor due to injury. 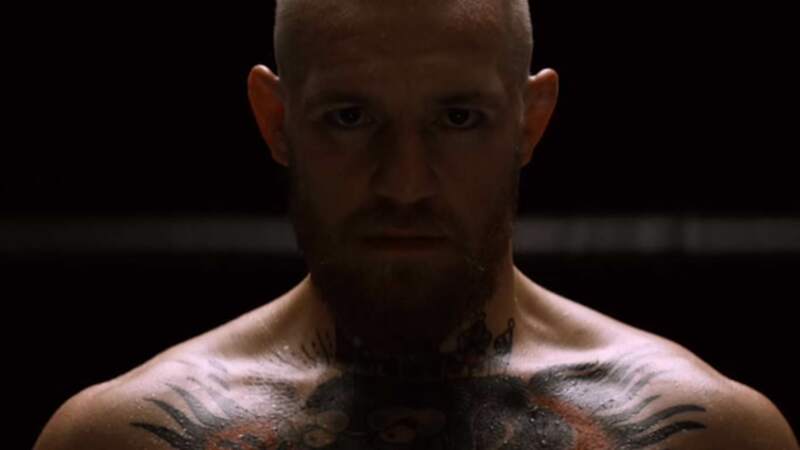 Still, Nate Diaz stepping in to take on the Irish champion instead is a pretty damn good replacement, all things considered. So, who’s your money on in the ‘Money Fight’ between McGregor and Diaz? For the record, McGregor has promised a first round KO, and he has a cheeky habit of being right about these things. Either way, there’s just six days to go until we find out!